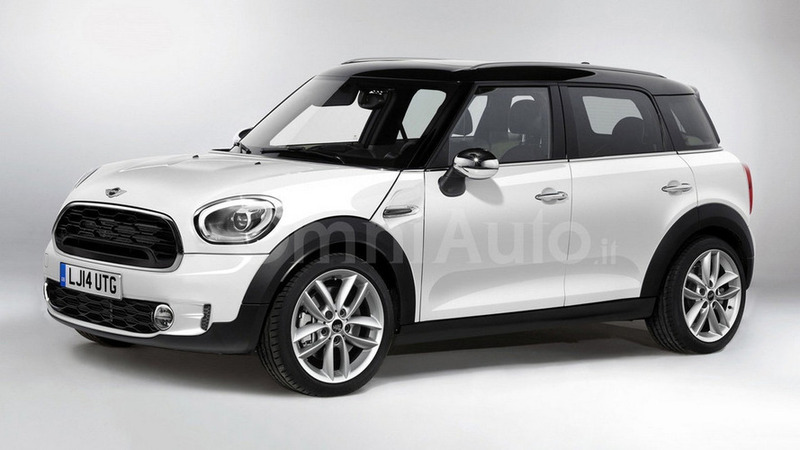 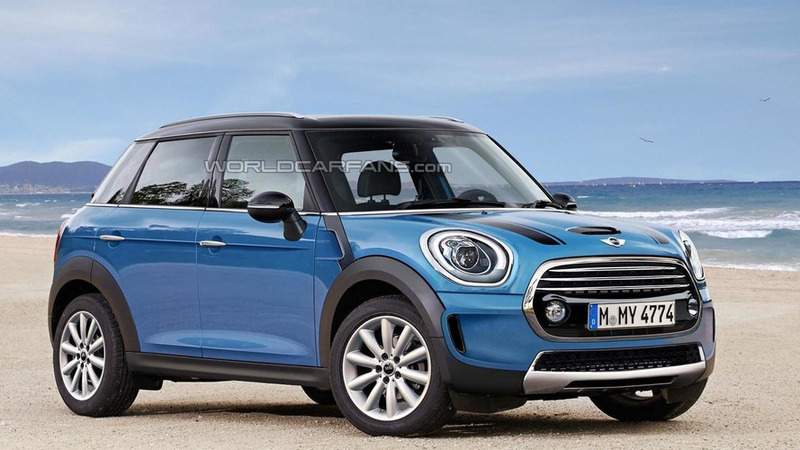 The good folks over at OmniAuto.it have sent us their latest render which previews the 2017 Mini Countryman. 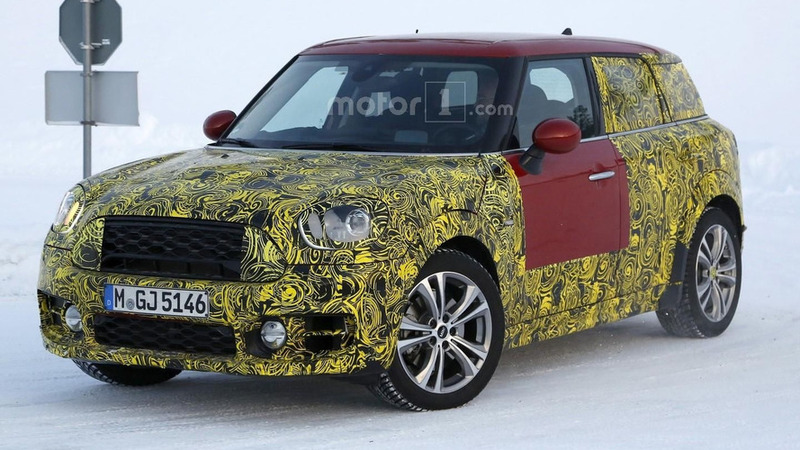 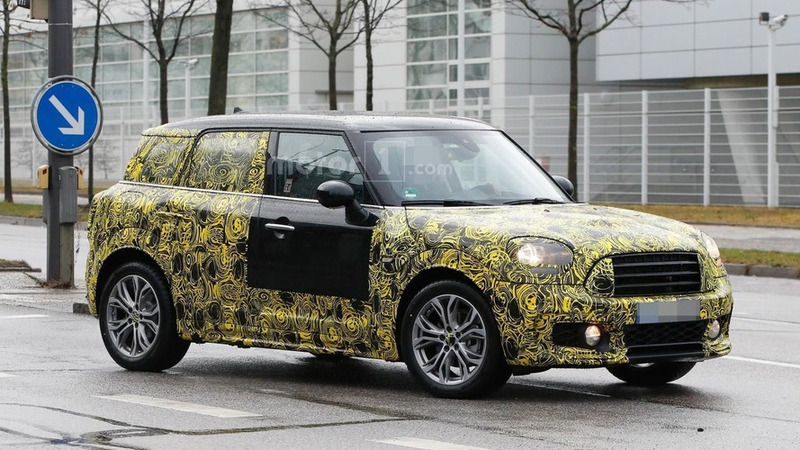 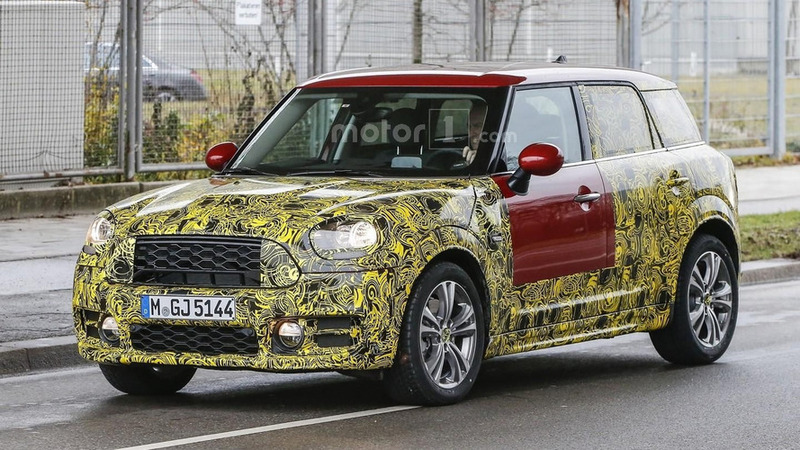 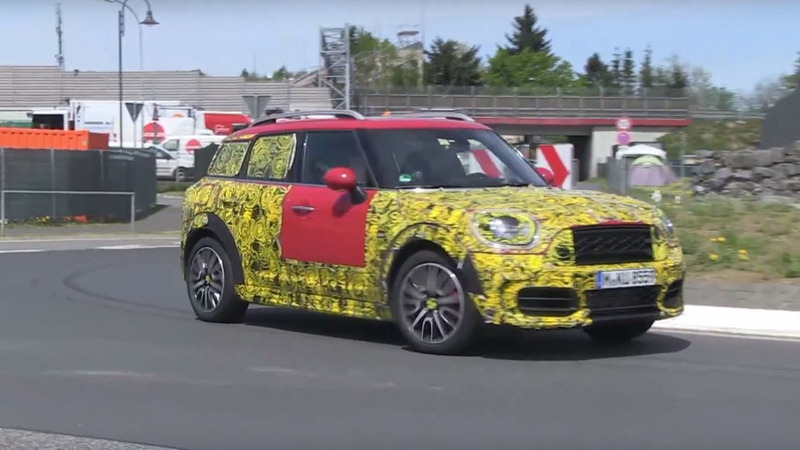 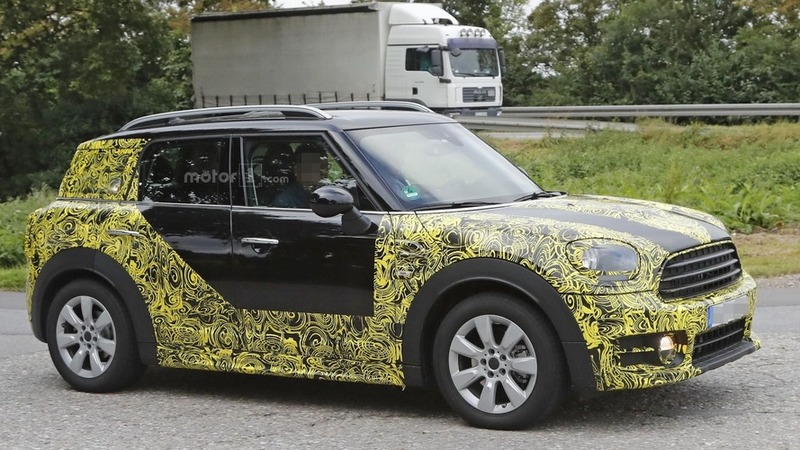 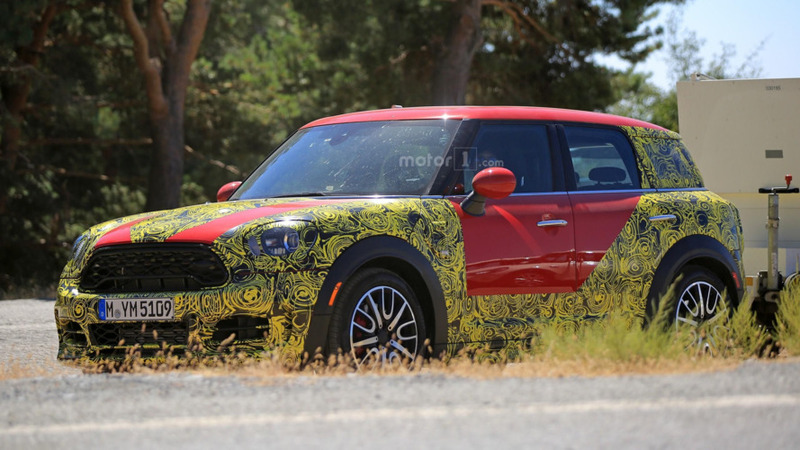 The 2017 MINI Countryman has been rendered based on the latest batch of spy shots. 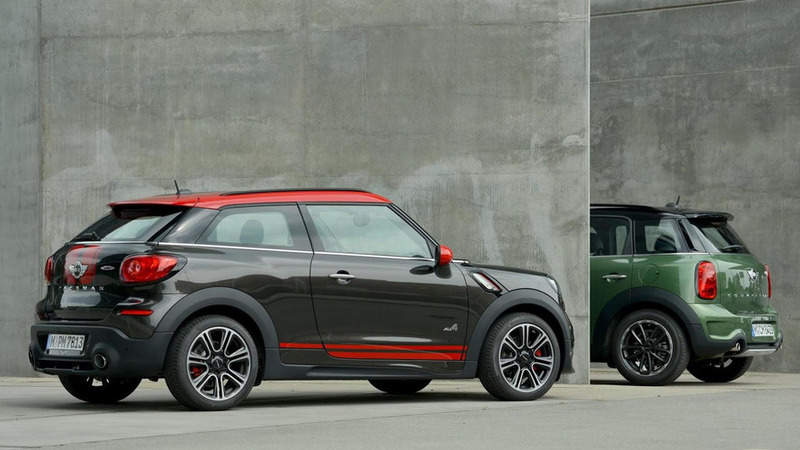 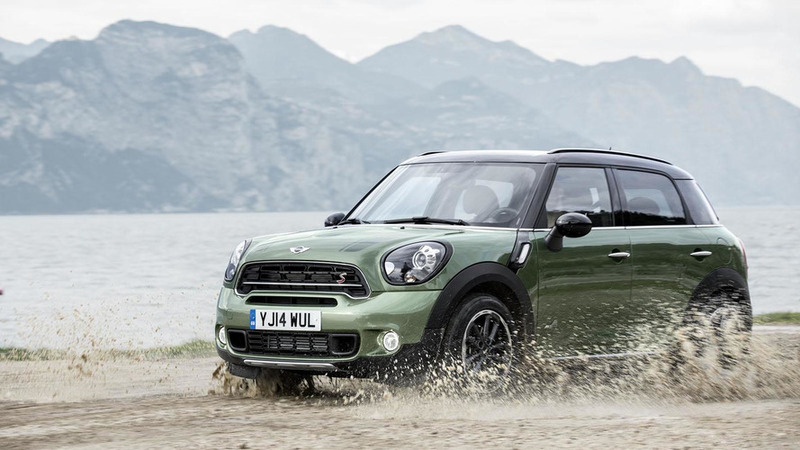 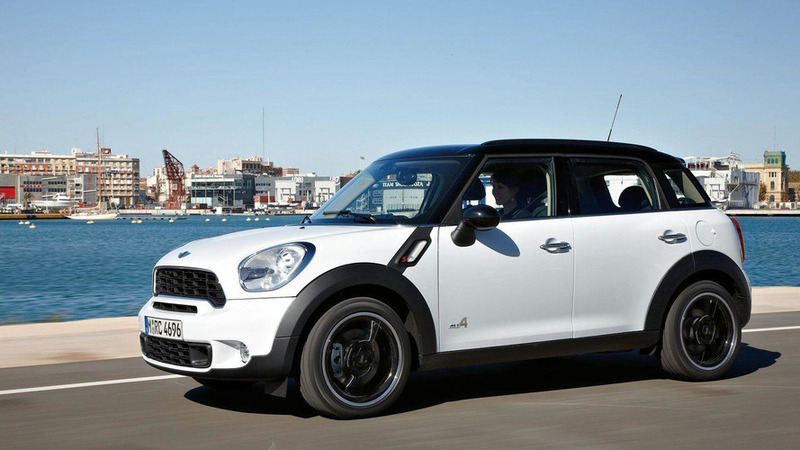 MINI has officially unveiled the 2015 Countryman, ahead of its debut at the New York Auto Show. 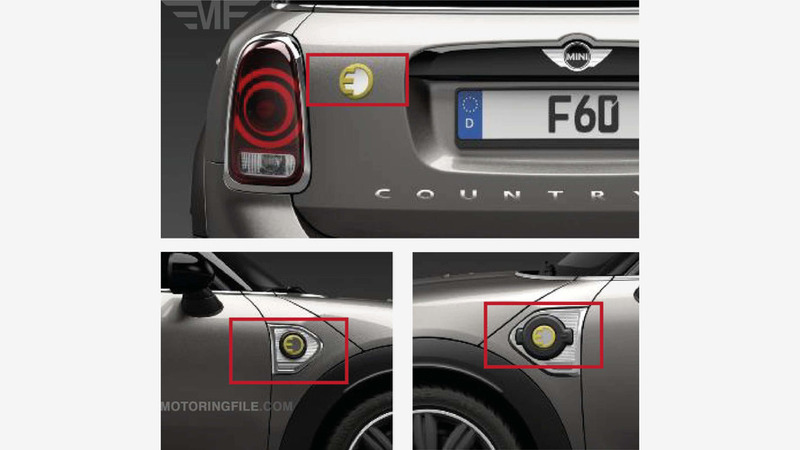 The 2014 MINI Cooper might be getting all the attention but that doesn't mean the company has forgotten about the Countryman.